Then Jerico was formed by Mark Shaw at the age of 21, recruiting bassist Jasper Stainthorpe and drummer Steve Wren and poaching guitarist Scott Taylor from Belouis Some. The band played at The Limelight Club in NYC in 1983 and signed to London Records in 1984. The single “The Big Sweep” was recorded for London but they objected to the lyrical subject matter (an anti-Robert Maxwell/Rupert Murdoch statement). It was initially released by the track’s producer Martin Rushent on his own Immaculate label in 1985 and then, subsequently, as a limited edition by London Records along with the new song, “Fault”, both of which attracted attention in the clubs. 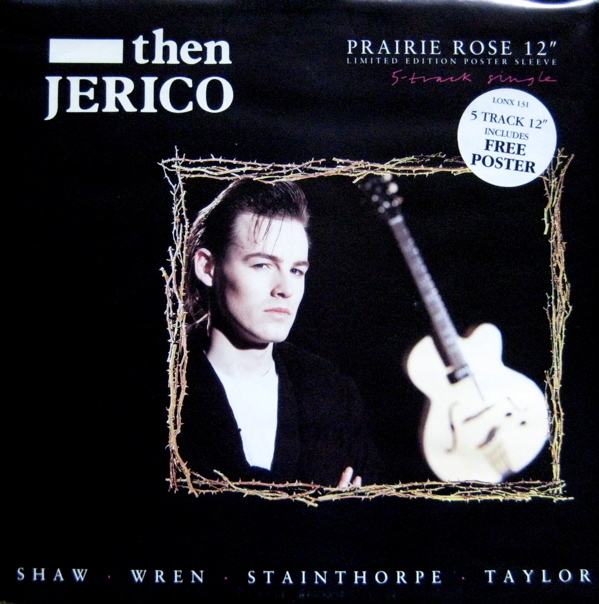 A handful of subsequent singles and a growing live following continued to raise Then Jerico’s profile and the band’s first real chart success came in early 1987 with the song “Muscle Deep” which was followed by a cover of Roxy Music’s “Prairie Rose”. 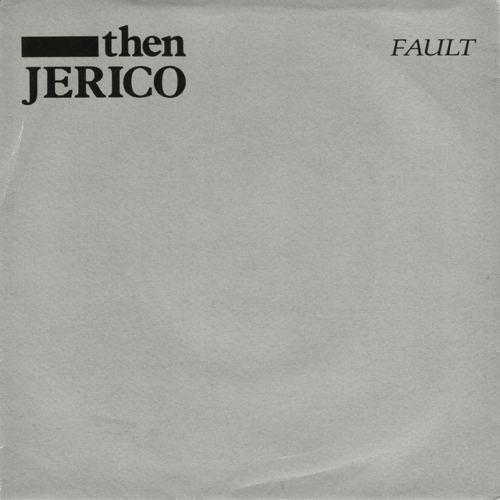 Then Jerico are a British rock band who became popular in the late 1980s. The band played The Limelight Club in NYC in 1983 and signed to London Records in 1984. The single “The Big Sweep” was recorded for London but they objected to the lyrical subject matter (an anti-Robert Maxwell/Rupert Murdoch statement). It was initially released by the track’s producer Martin Rushent on his own Immaculate label in 1985 and then, subsequently, as a limited edition by London Records along with the new song, “Fault”, both of which attracted attention in the clubs. John Luongo remixed “Fault” for the 12″ single while the Club Mix of “The Big Sweep” was mixed by Then Jerico and Philth Tennant.